If you could sum up Wildflower in three words, what would they be? What about Drew Barrymore’s performance did you like? She wasnt afraid to loose herself in her memories and enjoy a story that she so very much wanted out of her. I laughed and cried aloud. I laughed at her description of making movies with Adam Sandler and cried whenever she talked about her mother and how that motivated to give her daughters all her love. So much truth in such a beautiful way. A former child actress best known for her starring roles in Matilda and Mrs. Doubtfire, Mara Wilson has always felt a little young and out of place: as the only kid on a film set full of adults, the first daughter in a house full of boys, a Valley girl in New York and a neurotic in California, and a grown-up the world still remembers as a little girl. She described the first ten years of my life. What made the experience of listening to Where Am I Now? the most enjoyable? I think it put forth a third layer to the entire experience. What other book might you compare Where Am I Now? to and why? 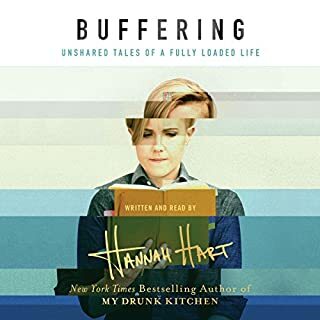 My initial thought was to compare her to Mindy Kayling, just because they describe their life and what they remember about their youth so vividly, but Mara has a depth to her that made me understand that all of the repressed anxiety I had at such a young age could be rationalized by me as an adult. 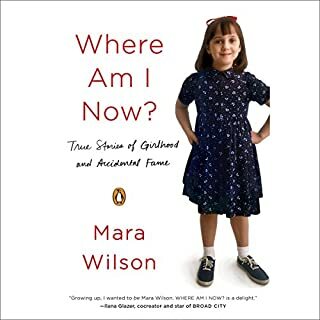 What does Mara Wilson bring to the story that you wouldn’t experience if you just read the book? If I just read the book, I wouldn't be able to compare Mara Wilson's voice to whoever voices MTV's DARIA, and think - wow, this is what my inner voice sounds like - Matilda, all grown up. It was the moment she said her mother died on the set of Matilda. My heart broke. I wholeheartedly believe that the credit or the cash is worth listening to Mara and her honest representation of not only girlhood, but girlhood as a child star. I think her wit and wisdom are beautiful partners to her honesty and maturity. She is a wonderful storyteller. Read her 1st book first! 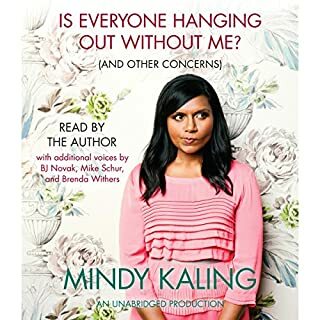 I read "Is Everyone Hanging Out Without Me?" 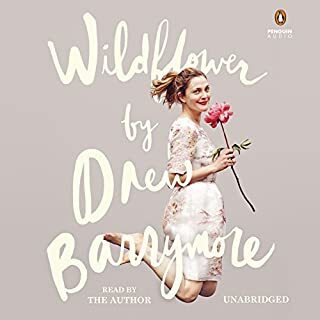 first (which was great) and then immediately started this one (which is also great) and I believe that if I didn't do that - I wouldn't have had the same Minka Expierence. Mindy is an amazing person. Period. And my life is better after reading her words. An easy funny, informative listen. 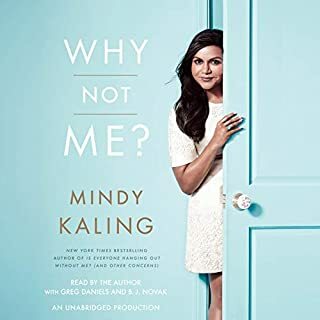 Mindy talks about her memories, The Office, and her overall take on life in a humorous, down to earth, refreshing way. 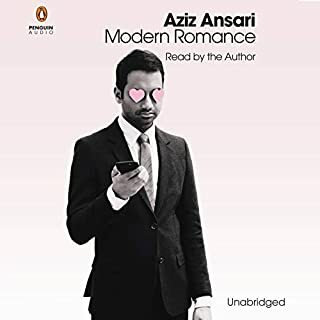 Aziz is funny in his stand up so it's no shocker that his book - which digs into relationships in this day and age versus the past - is very funny. What was shocking was how informative and interesting it was. It gave me a new outlook on something I thought I already made my mind up about.